Picture of a Warming World. 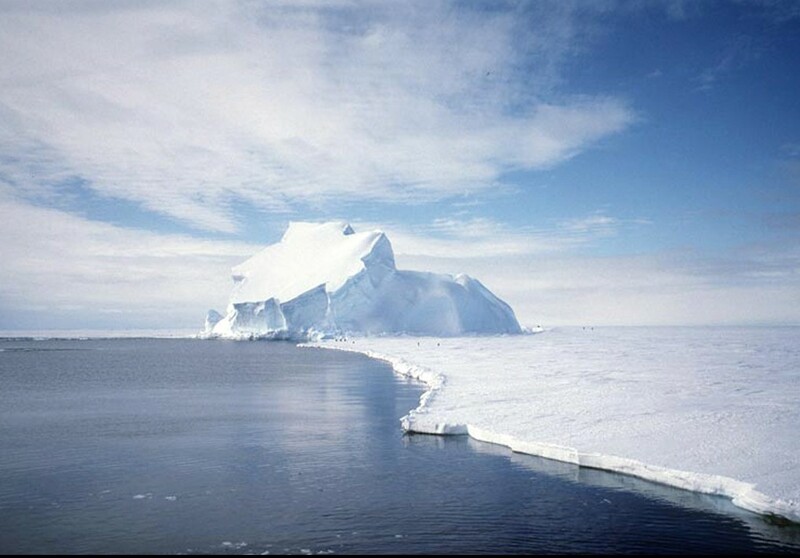 An enormous iceberg nestles into an ice shelf in Antarctica. Disintegrating ice shelves in Antarctica have caused alarm among scientists. HD Wallpaper and background images in the Global Warming Prevention club tagged: global warming antarctica.